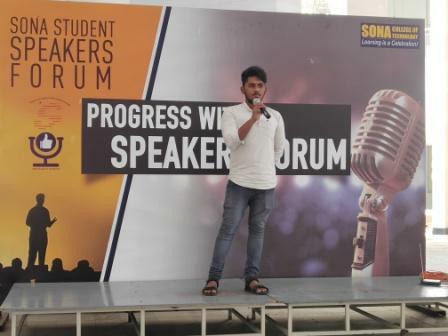 Sona group of institutions conducted speaker forum activity on 20-09-2019. 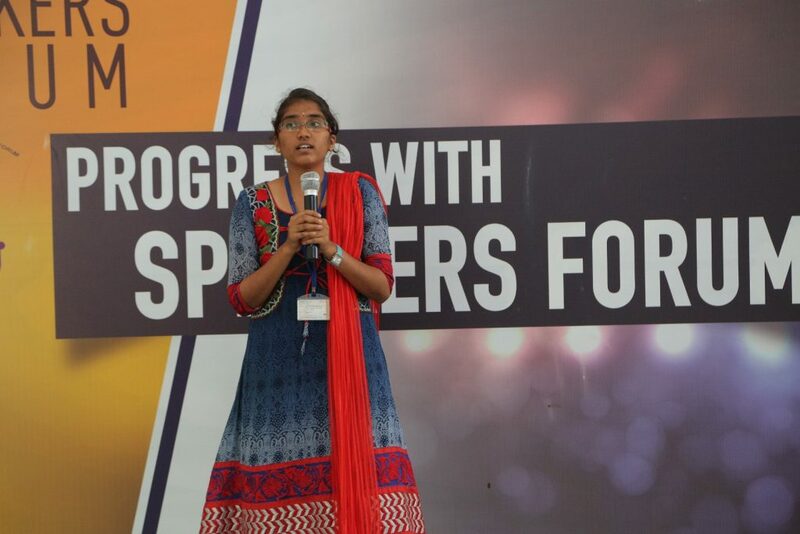 The ECE students are participated in the event and presented their speech in various titles. 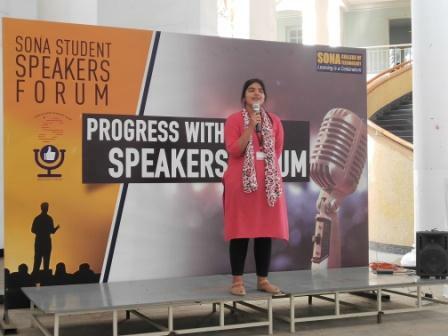 The students are appreciated by the management, principal, Head of the department, and Faculty members. 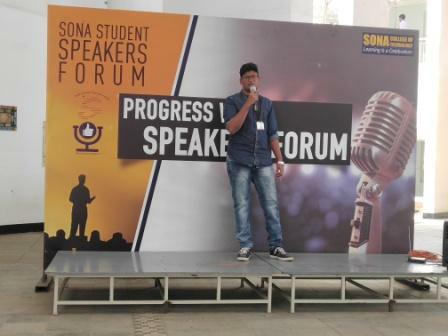 This entry was posted in Sona College, Sona ECE News, SSSF News on February 22, 2019 by Sona ECE Department. 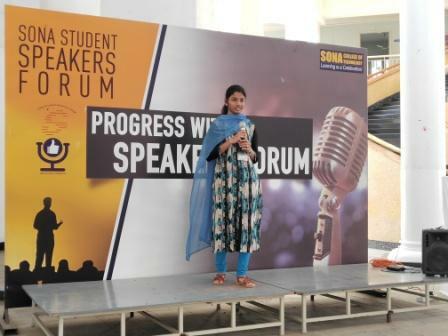 Sona College of technology conducted speaker forum activity in the month of Jan’19. 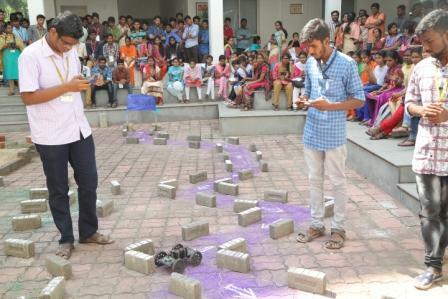 The students of ECE have participated in the event and expressed their talents. 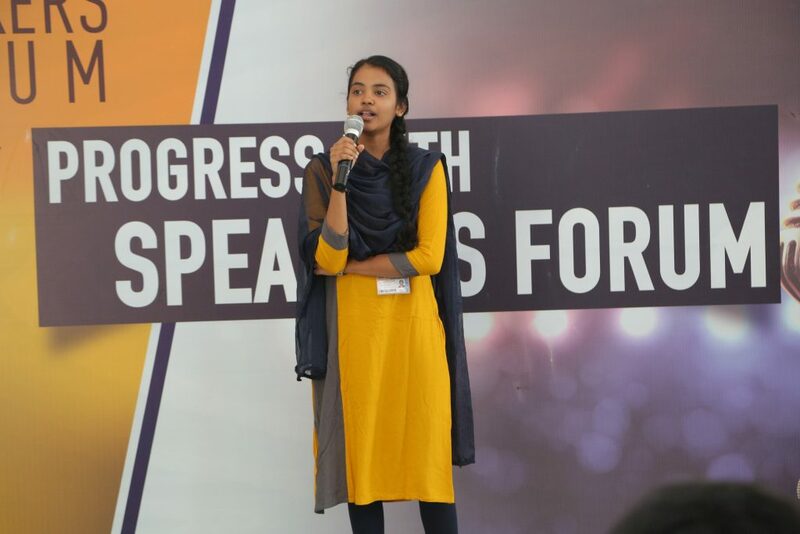 The following list of students have participate in the event. 8. BAVYA.N II-B HOW TO CHANGE YOUR DREAMS IN TO REALITY. 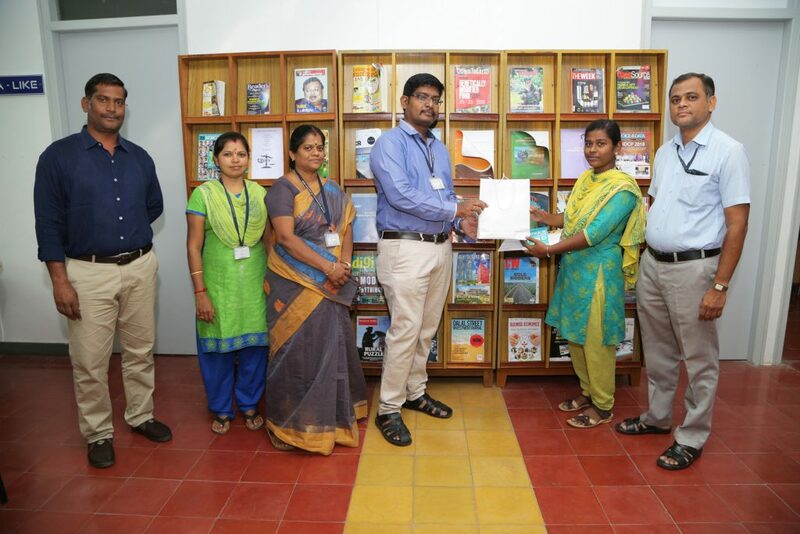 This entry was posted in Sona College, Sona ECE News on January 22, 2019 by Sona ECE Department. 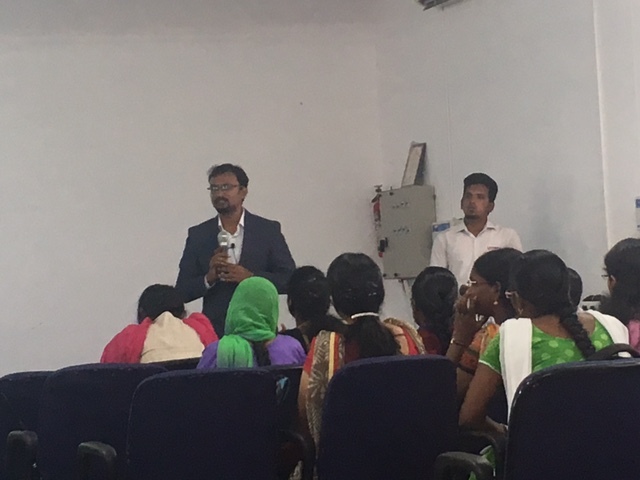 The guest lecture was conducted on 13-2-2018 at Dr. A. P. J. Kalam Hall, Department of ECE, Sona College of Technology. 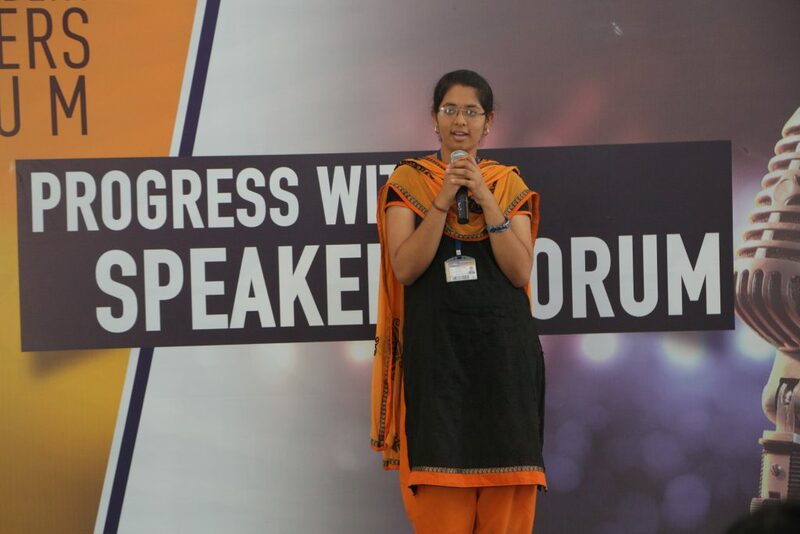 The session was about cyber security. 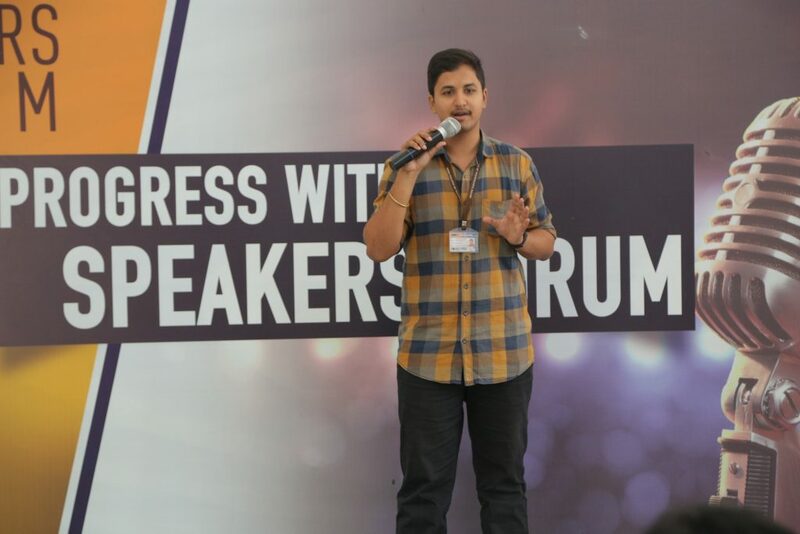 The lecture was given by Mr. Aswin Gowtham, Senior Consultant, LIVEWIRE Corporate Office, Chennai. This entry was posted in Sona College, Sona ECE News and tagged Cyber Security, Live wire on February 13, 2018 by Sona ECE Department. 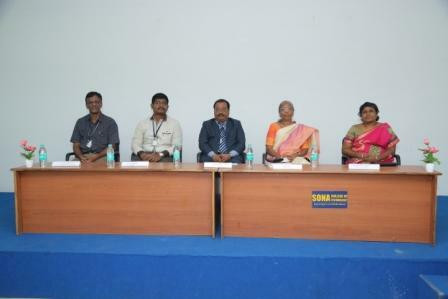 An intra level technical symposium conducted by ECE department on 07-02-2018 and 08-02-2018. 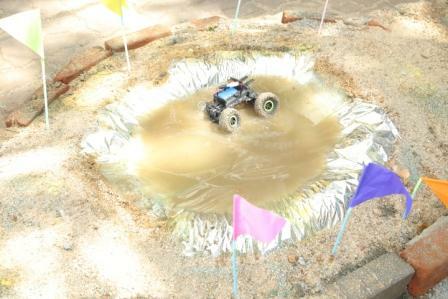 Around 150 participants exposed their technical knowledge in the events. 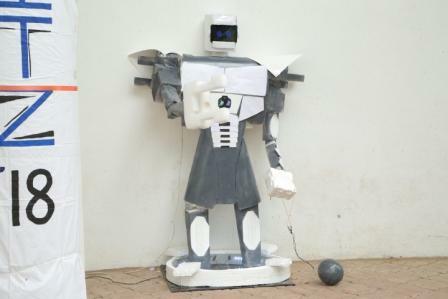 This entry was posted in Sona ECE News and tagged Paper presentation, robo race on February 8, 2018 by Sona ECE Department. 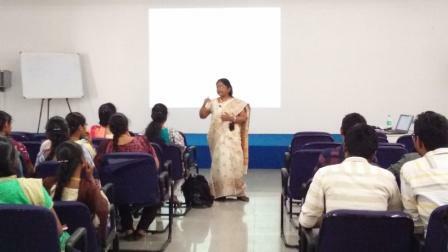 Dr. K. Malathi, ASP/ECE, Anna University, CEG campus, Chennai given the guest lecture. This entry was posted in Sona ECE News and tagged Antenna design on February 2, 2018 by Sona ECE Department. 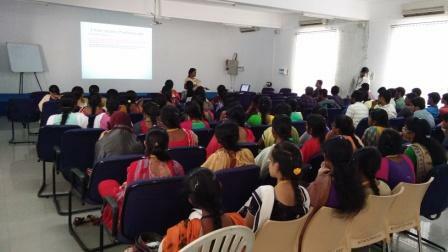 The Department of ECE is organized guest lecture on “Visual Recognition – Opportunities to improve our lives” given by Dr.S.Mansoor Roomi, professor, Thiagarajar College of Engineering, Madurai on 09-1-2018 at PG Auditorium, Sona College of Technology. 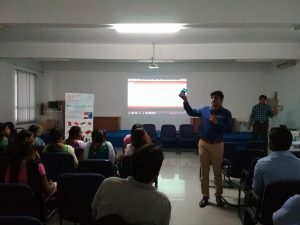 The resource person delivered his lecture with basics of Image Processing and eye anatomy in easy way of understanding. This entry was posted in Sona ECE News and tagged Digital Image Processing, Visual Recognition on January 10, 2018 by Sona ECE Department. 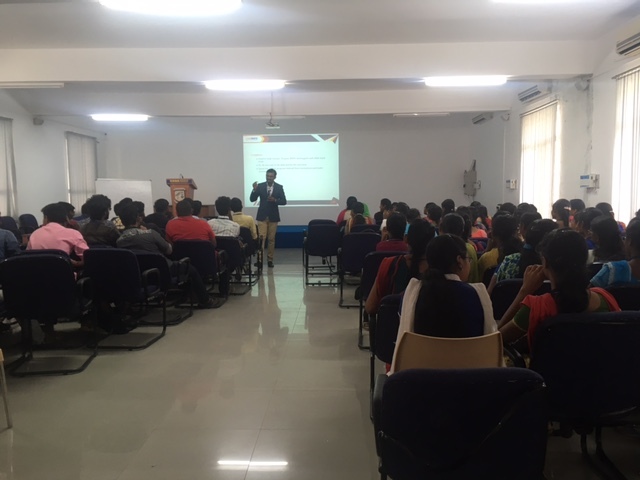 The Department of ECE organized an interdisciplinary seminar for ECE and Mechanical students in the topic “Industrial Decorative Coating” on 27-12-2017 at Mechanical conference hall, Department of ECE, Sona college of Technology. The seminar is given by Mr. S. Ramasubramanian, Manager-Material Engineer, Titan Industry, Hosur. 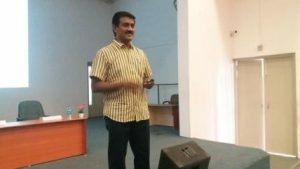 He had gave the detailed description on various coating and plating techniques performed in the Titan industry. This entry was posted in Sona ECE News and tagged Industrial Decorative Coating on December 28, 2017 by Sona ECE Department. The Department of ECE organized seminar on the topic “Synopsys Design Custom Compiler Tool Flow” by Prof. P. Vivek karthik ,Assistant Professor /ECE on 15-11-2017 at PG Research lab, Sona College of Technology. The tool used for IC Fabrication is explained. 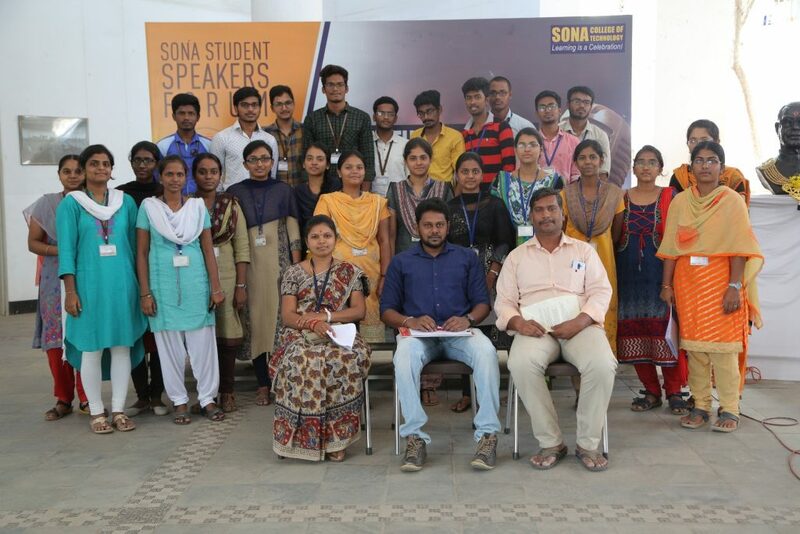 This entry was posted in Sona ECE News and tagged Synopsys on November 16, 2017 by Sona ECE Department. This entry was posted in Sona ECE News and tagged ECE seminar, MSB 430 on November 15, 2017 by Sona ECE Department.